Priced to sell! 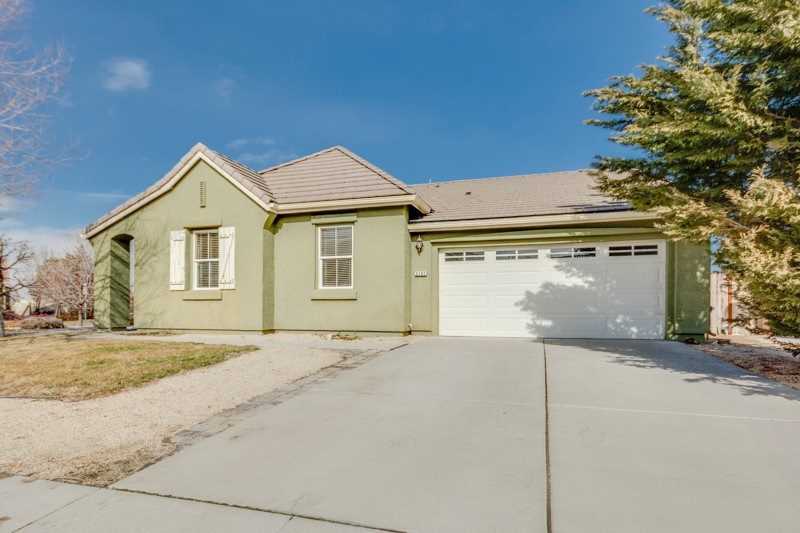 This lovely home on a corner lot in Damonte Ranch has a great open floor plan. Needs a little love that a little paint and a lot of carpet can't help. Low association dues and zoned for great schools. Come and make an appointment before it's gone. SchoolsClick map icons below to view information for schools near 2101 Hazelcrest Reno, NV 89521.